Disappointed by the new Arcade Fire album? Don’t despair! Don’t give up on disco! 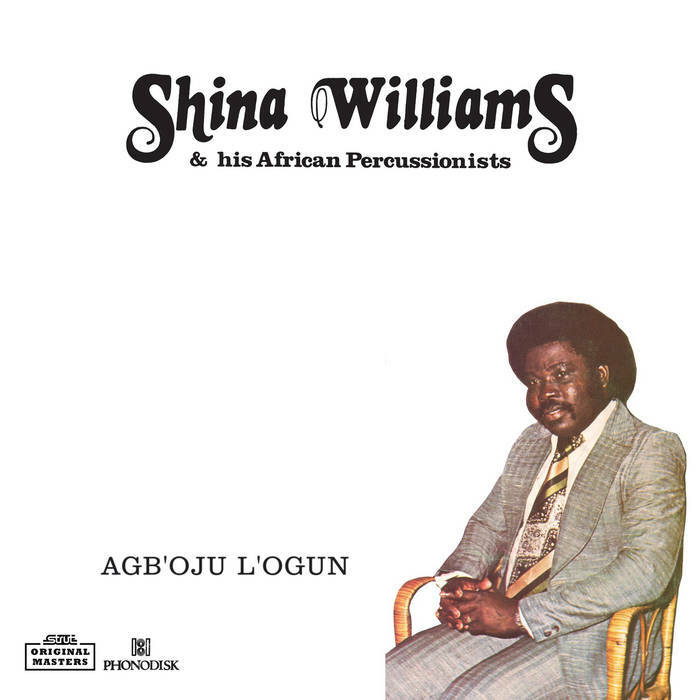 Listen to this killer Shina Williams and His African Percussionists track, the pinnacle of late ’70s Nigerian afro-disco. 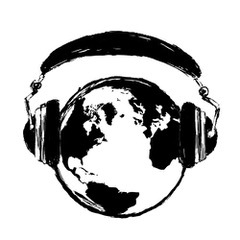 The song is re-released via Strut, a UK reissues label specializing in soul, funk, world sounds, disco, post-punk, and industrial music.